Paper Playtime #16 – If the shoe fits, buy one of every color! Good evening! How is everyone? I’m doing great even though it’s gloomy and pouring out. I’m not ready for this weather yet. But it does make for a perfect crafting day. 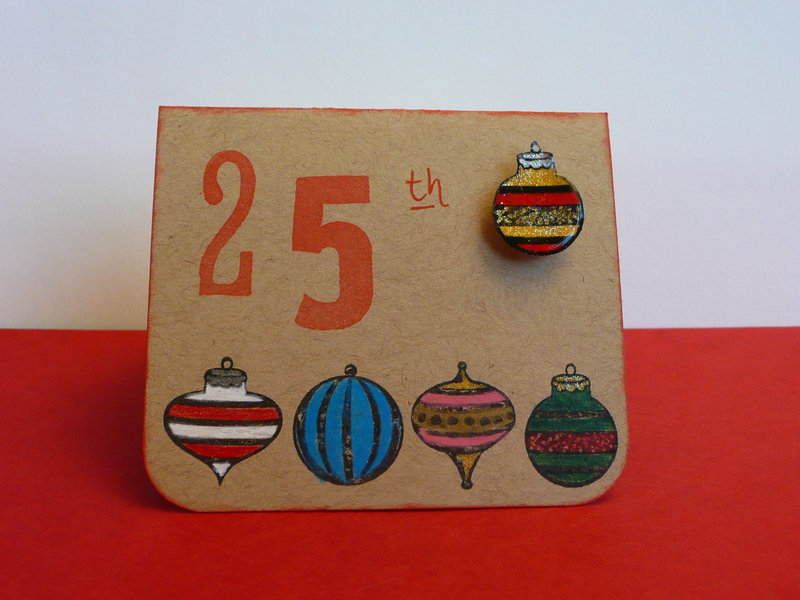 Today’s card was made for a challenge at Paper Playtime. 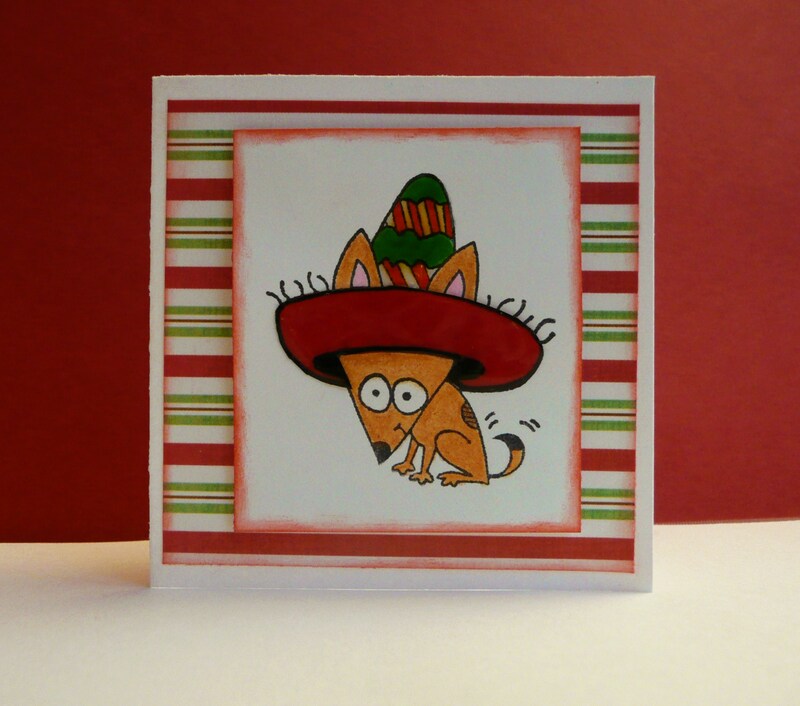 It’s a fun challenge blog and I recommend checking it out. 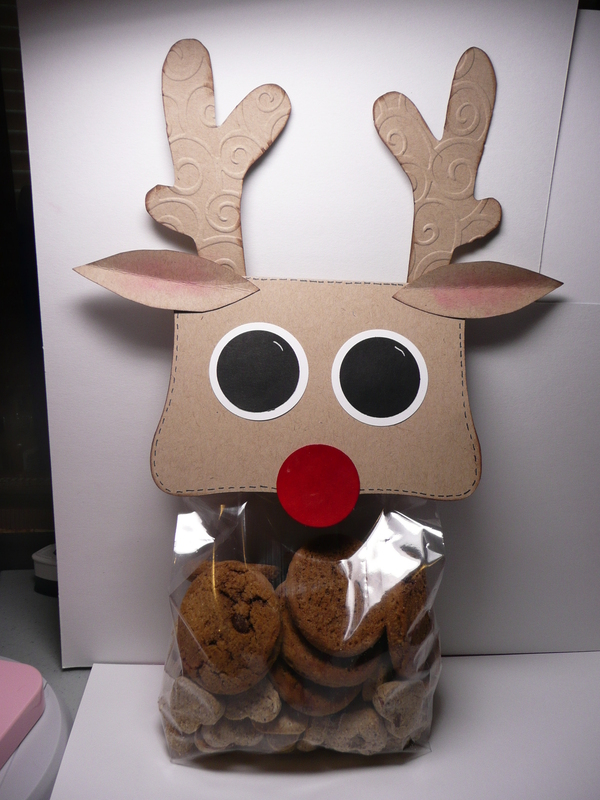 Janis is very sweet and has lots of inspiration on her blog. This weeks challenge was to create a project with shoes or showing variety. This was the perfect opportunity for me to use my Summer in Paris cart. 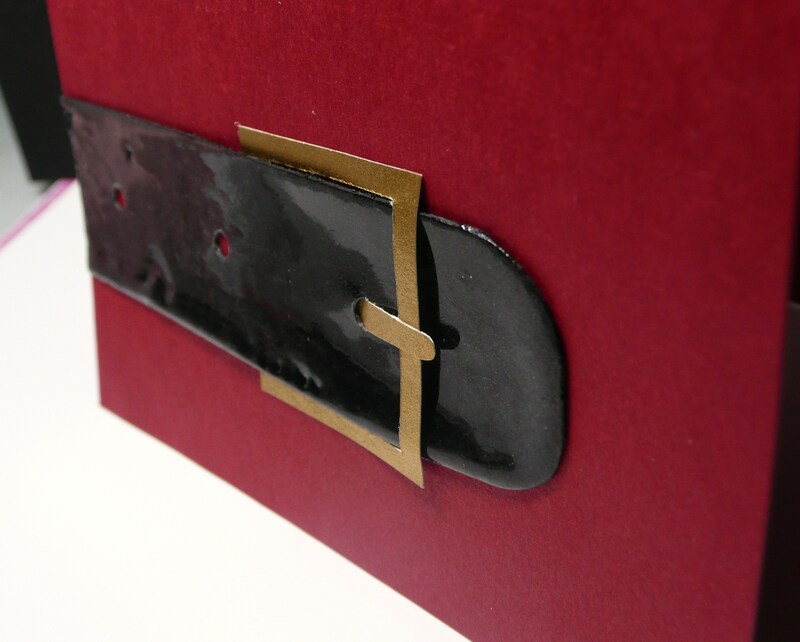 I cut the high heel at 3 inches using iridescent white vellum paper. 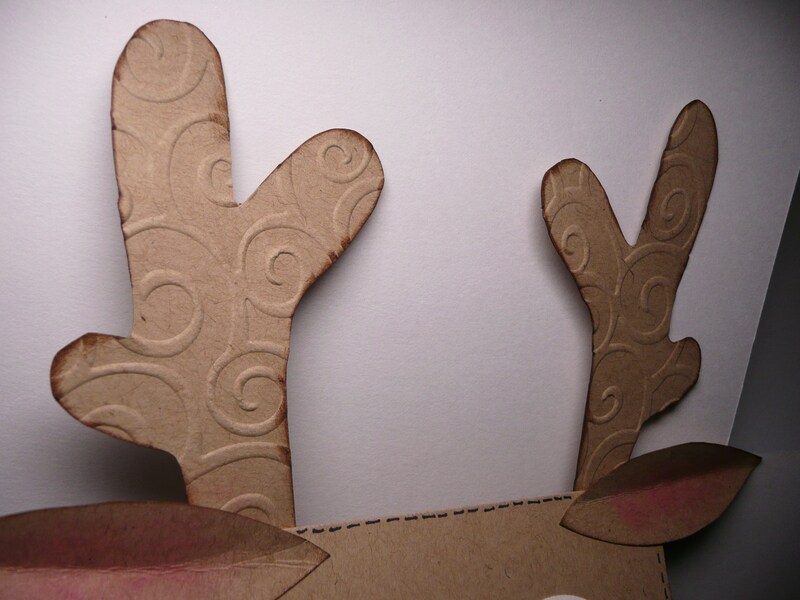 (I’m loving vellum after making my Vellum Tea Light Toppers!) 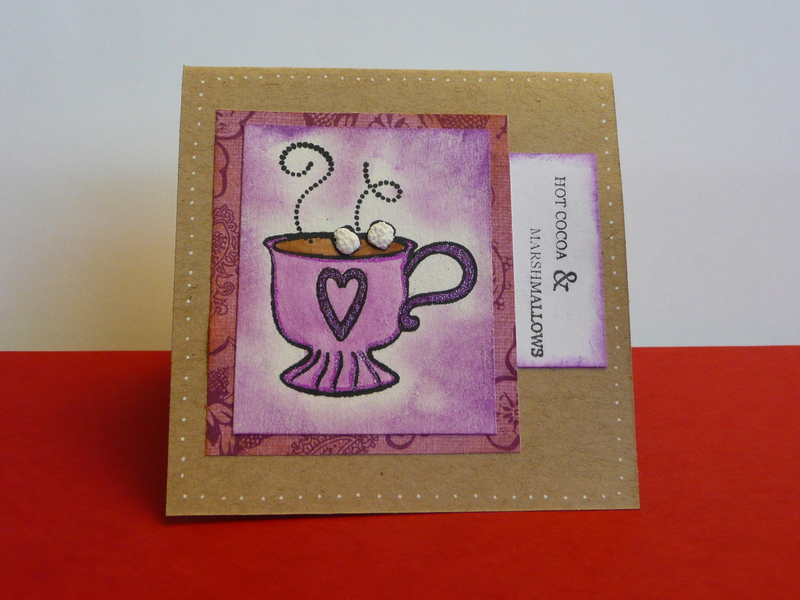 Then I stamped the card base using the Close to my Heart, Be Yourself stamp set. 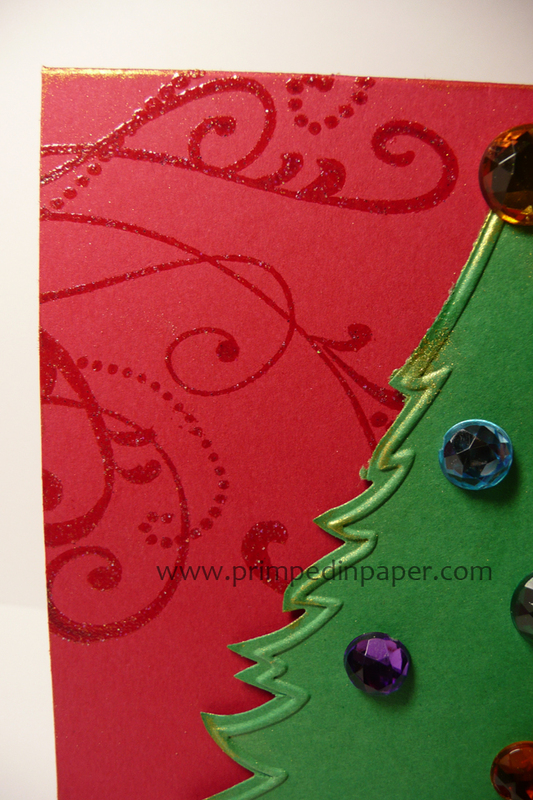 Lastly I added pink rhinestones to the high heel and corned rounded the bottom edges of the card base. 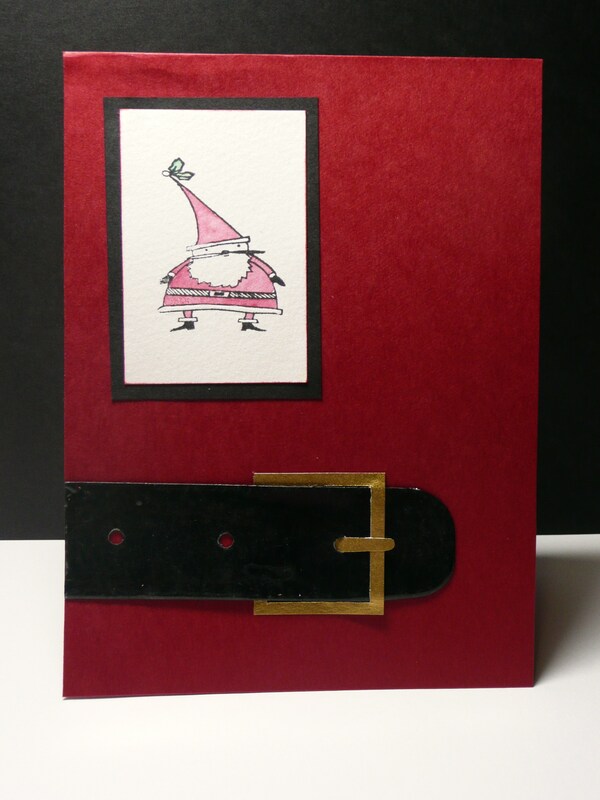 I used Creative Memories vellum adhesive to adhere the high heel to the card base. Thanks so much for stopping by! 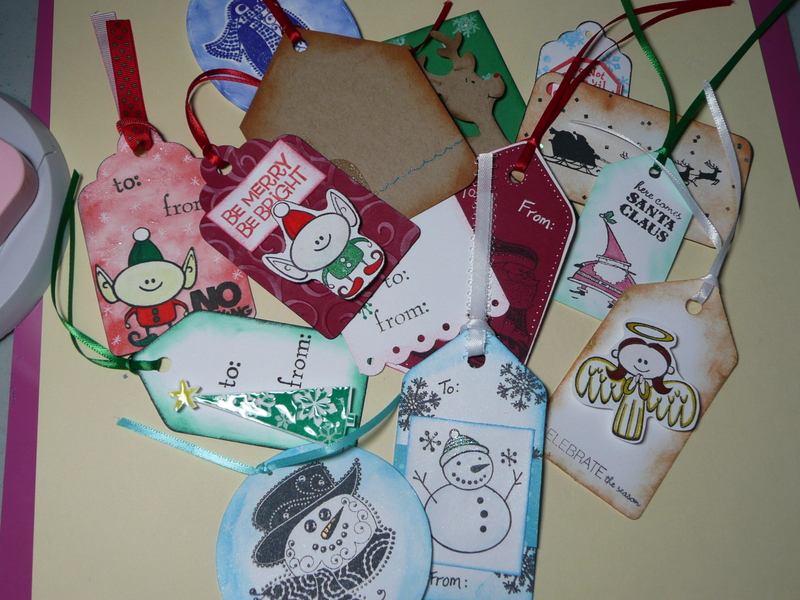 If you participated in the Fall Blog Hop yesterday the winner will be announced Monday morning! 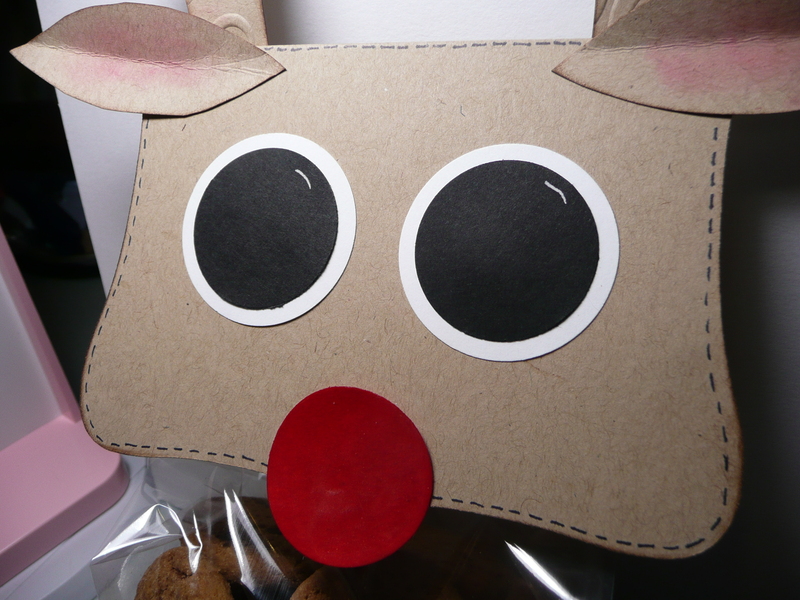 So be sure to come back and see if you are the Blog Candy winner!!! 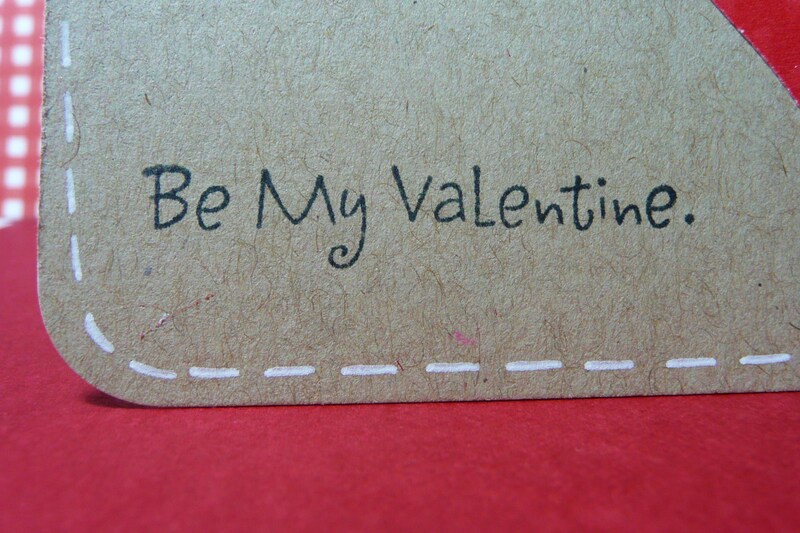 Perfect card to give to a best friend! I love how vellum lets the words underneath show through. 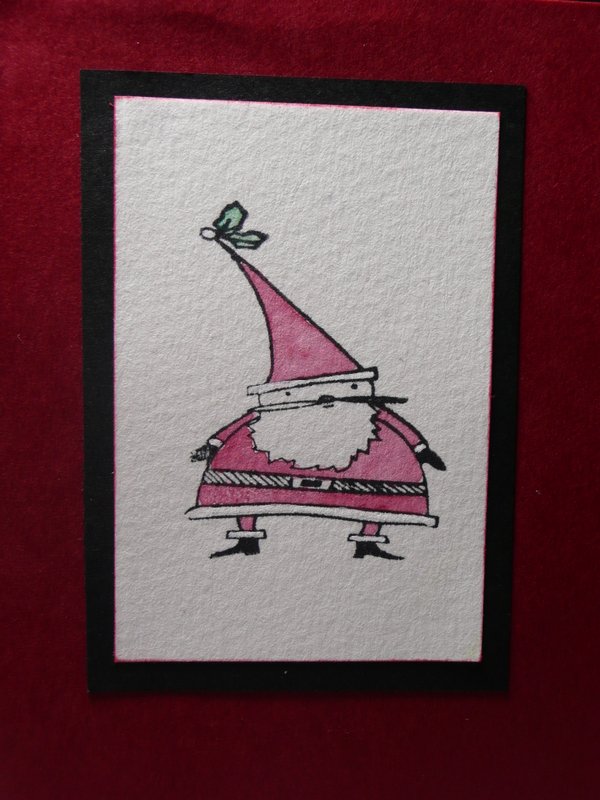 Tonight’s card is another Christmas card. 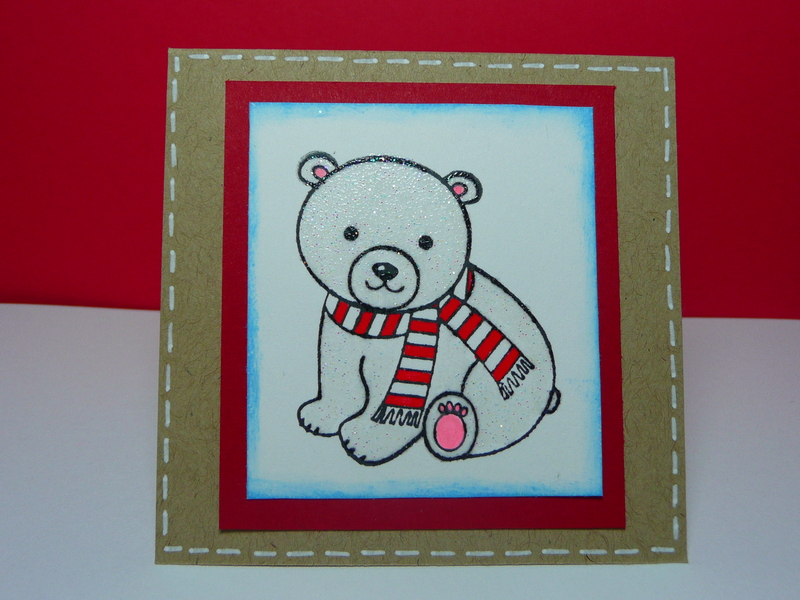 I joined in the challenges over at CardzTv and Drunken Stampers. 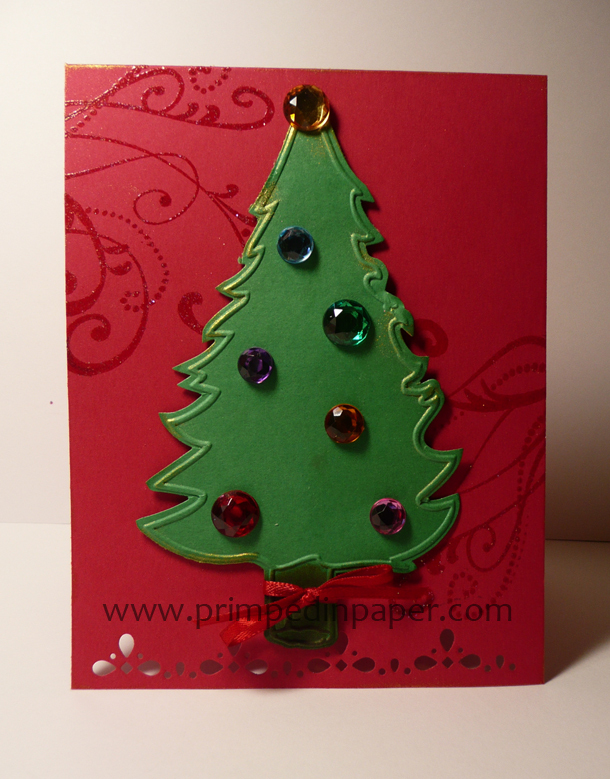 CardTv asked us make a card with a Christmas tree on it and Drunken Stampers asked for a Christmas card. This is what I came up with. 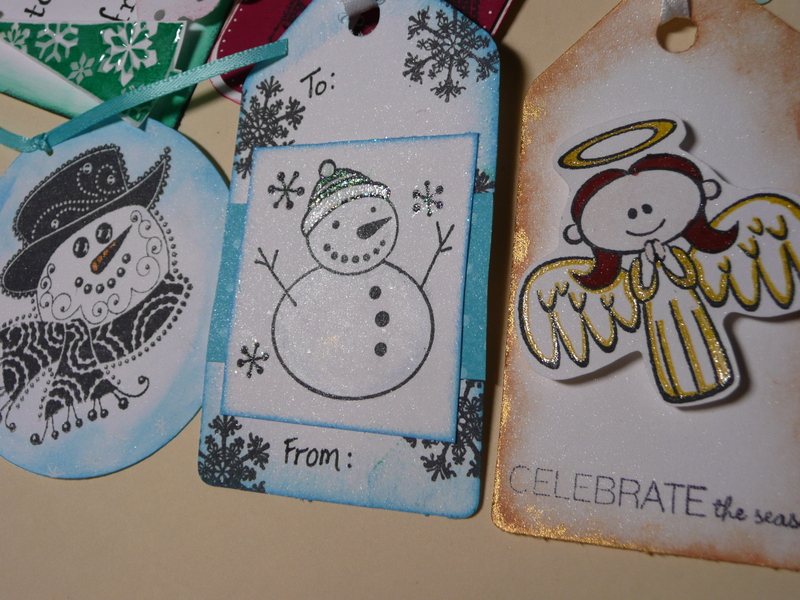 The swirl stamp is from Autumn Leaves, the tree is a Cuttlebug die and the gems are from Joann’s. 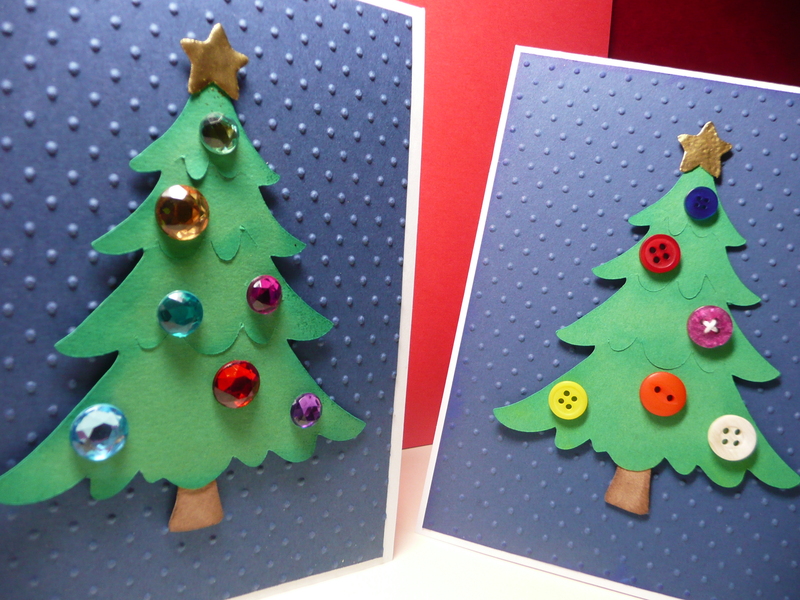 I dusted gold perfect pearls over the tree and the edge of the card front. 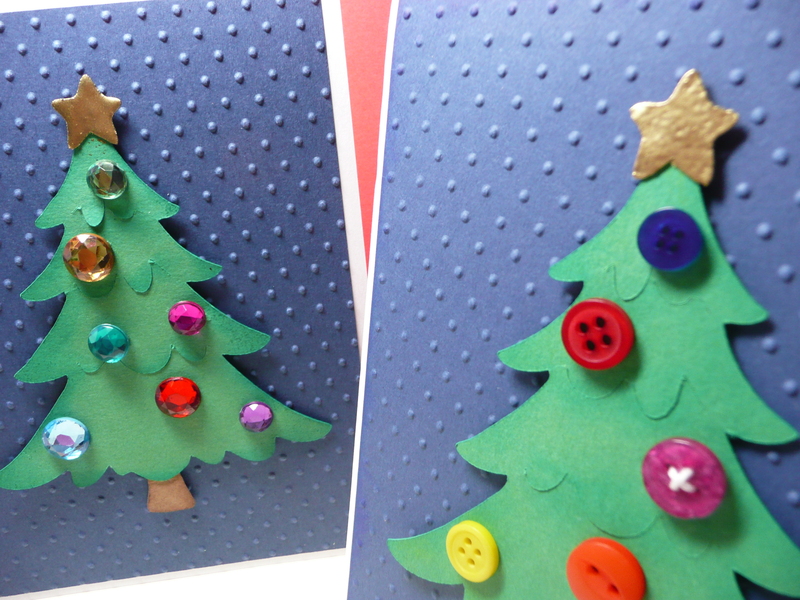 Then I finished the card by tying a bow on the tree trunk. Thank you for taking the time to come to my blog! Have a wonderful evening! And don’t forget to check out the challenges above! 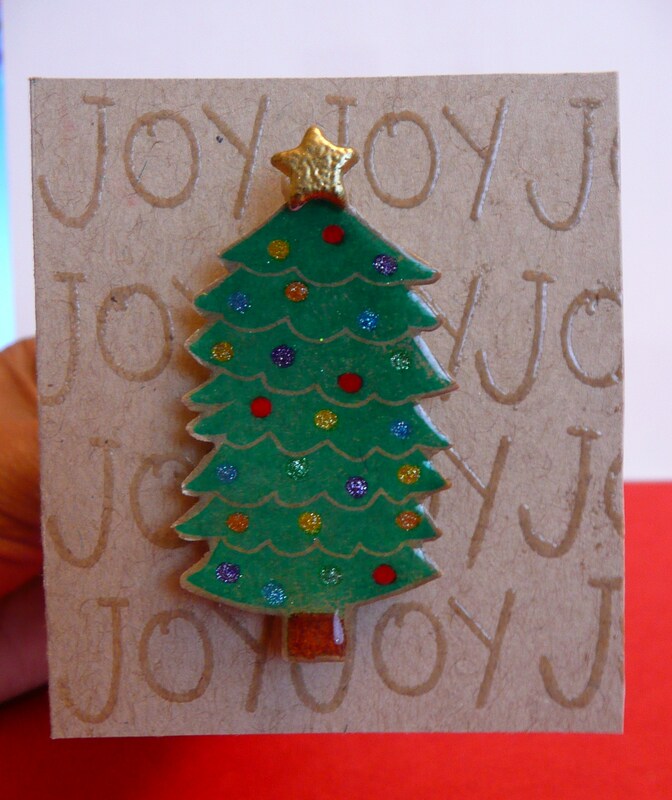 Love bling on a Christmas Tree! Embossed swirls and Perfect Pearls! 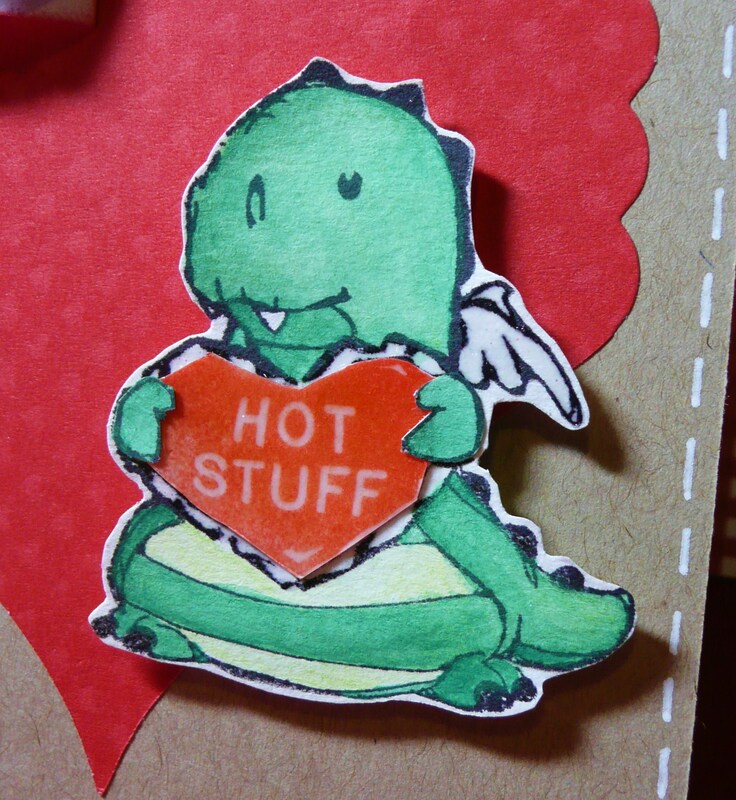 Here’s my Hot Stuff Dino card!! Getting the heart to cut like that was an accident. Because I put the patterned paper on the Cricut cutting mat the wrong way. But it gave the heart a fun look so I had to use it! 🙂 The paper already had scallop edges. 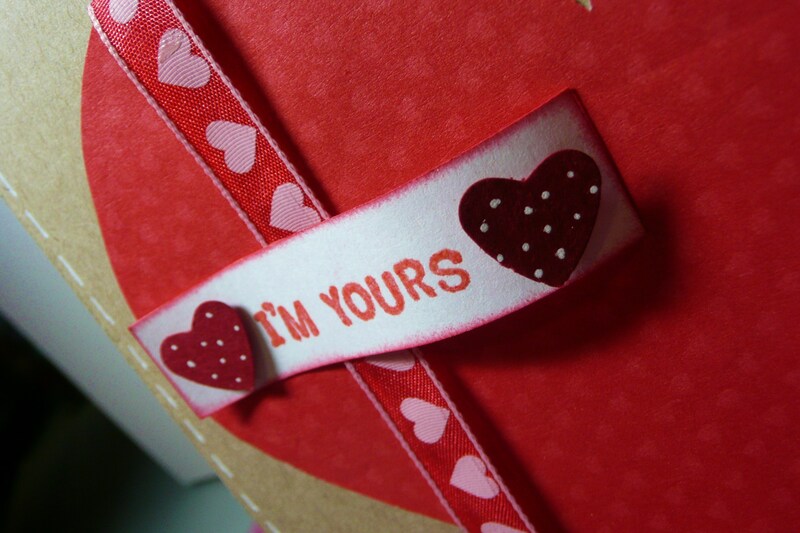 But you could easily duplicate this look by cutting part the heart with a scallop scissor or using a scallop punch. 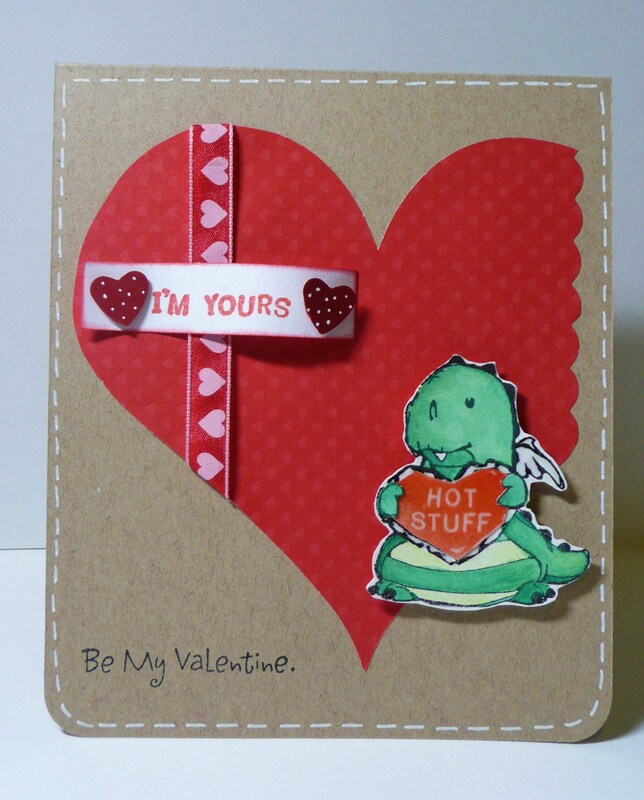 Large heart was cut using the Plantin Schoolbook cartridge Large heart patterned paper – Target Dollar Bin, 5 x7 paper Dino stamp – Inkadinkado Dino was colored using watercolor pencils Sentiment (I’m Yours, Be My Valentine) – Inkadinkado Ribbon – Martha Stewart Small heart punch – Marvy Uchida Iridescent Ice embossing powder – On wings & around heart Clear Embossing powder – On small heart in Dino’s hands Faux stitching – White Gelly Roll pen. 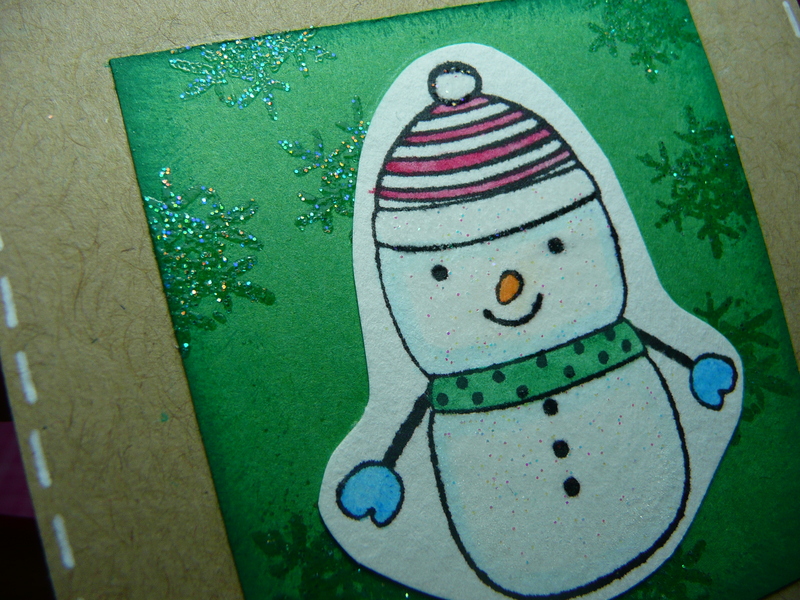 Close up of clear embossing. 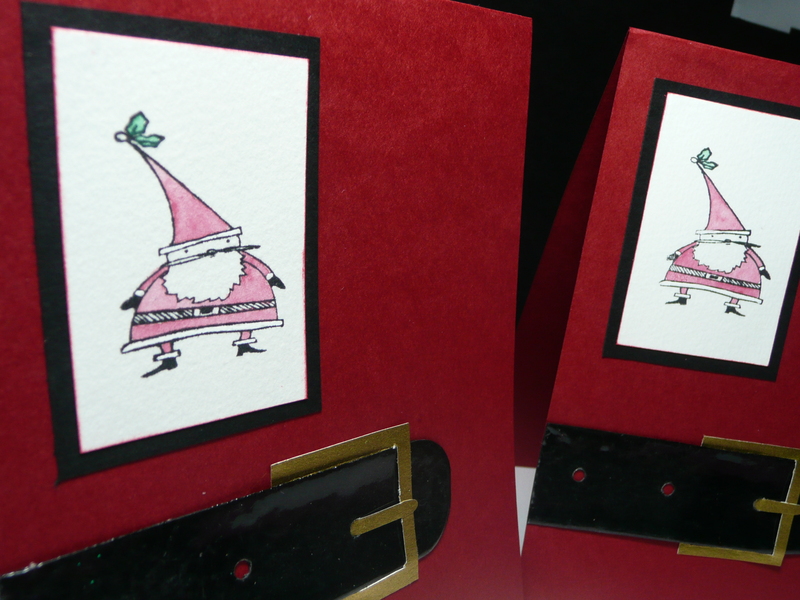 These Christmas mini cards were so much fun to make. I hope you enjoy the video and get inspired to make some too!